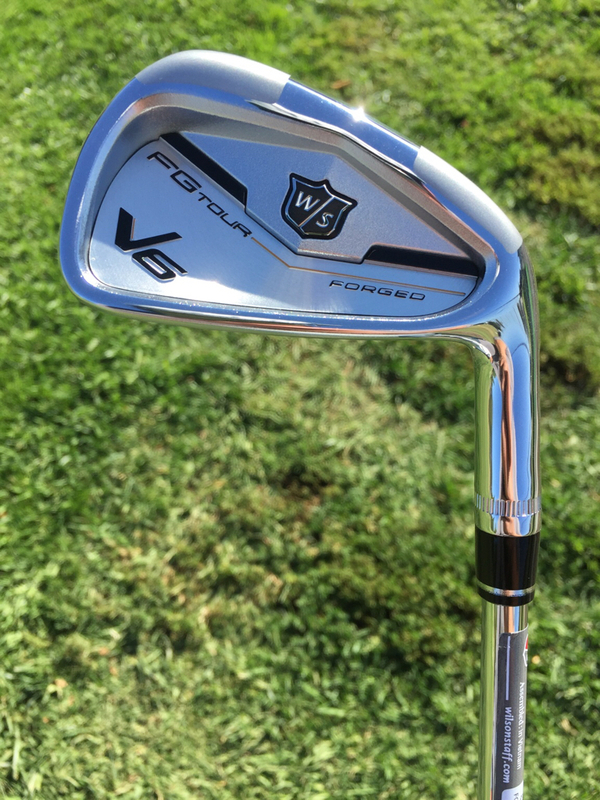 I've been testing Wilsons new V6 irons for a few months and have been nothing but impressed with them. MB looks with CB forgiveness. 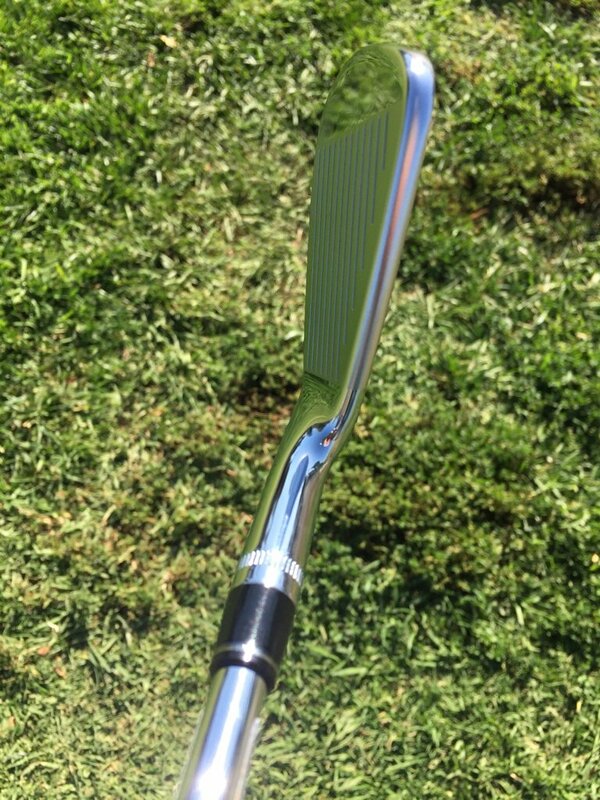 Compact head and thin top line but easy to hit and extremely playable. 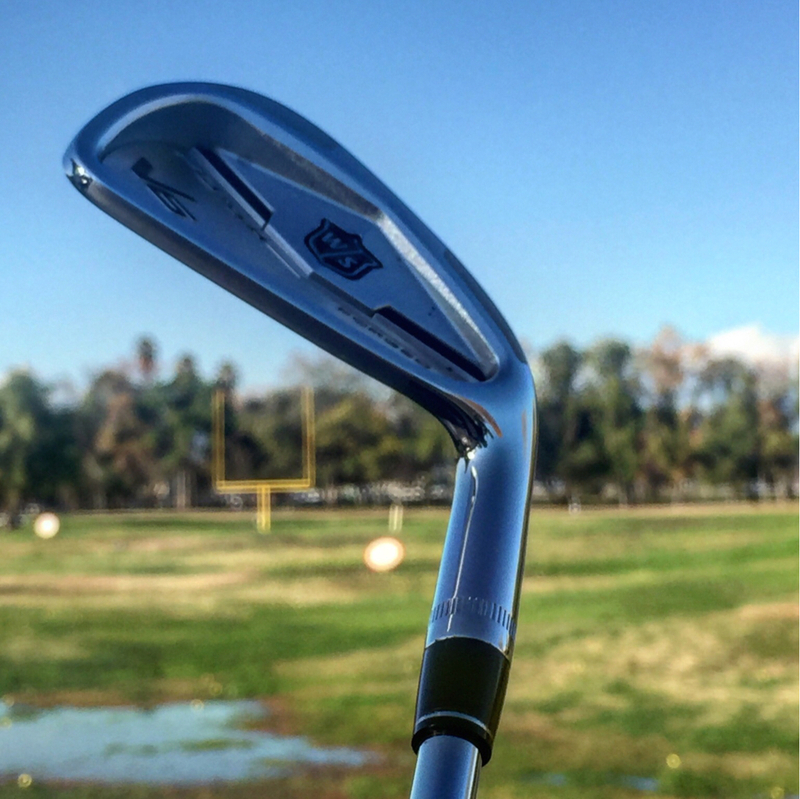 Forged out of 8620 carbon steel and 20 grams of Tungsten throughout the set for optimal forgiveness across the set of irons. 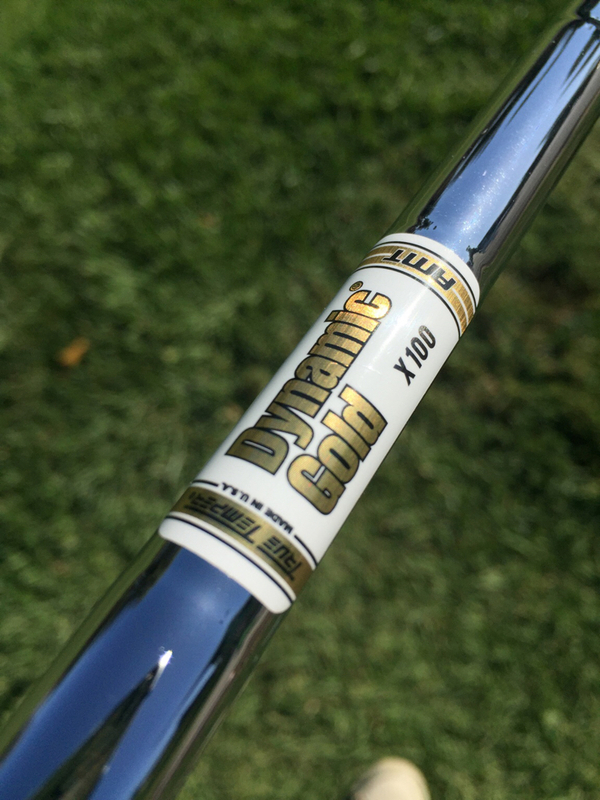 Matched with the TT Dynamic Gold AMT X100 shafts, the weight of these shafts increase 3 grams from the 3 to PW. The balance point is adjusted so the swing weight is consistent across the set. 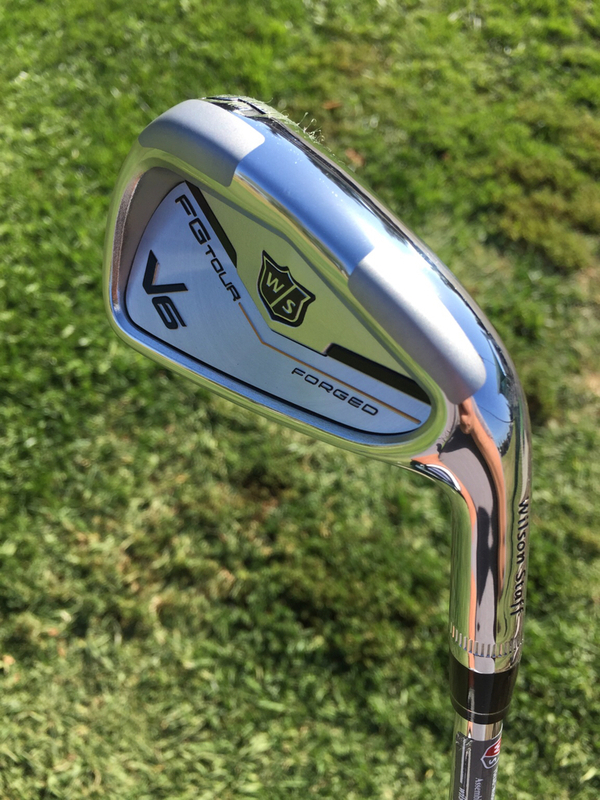 Pretty much our dark horse every year when it comes to testing their clubs, the FG Tour V6 irons perform like a true players iron with the forgiveness of a game improvement iron. 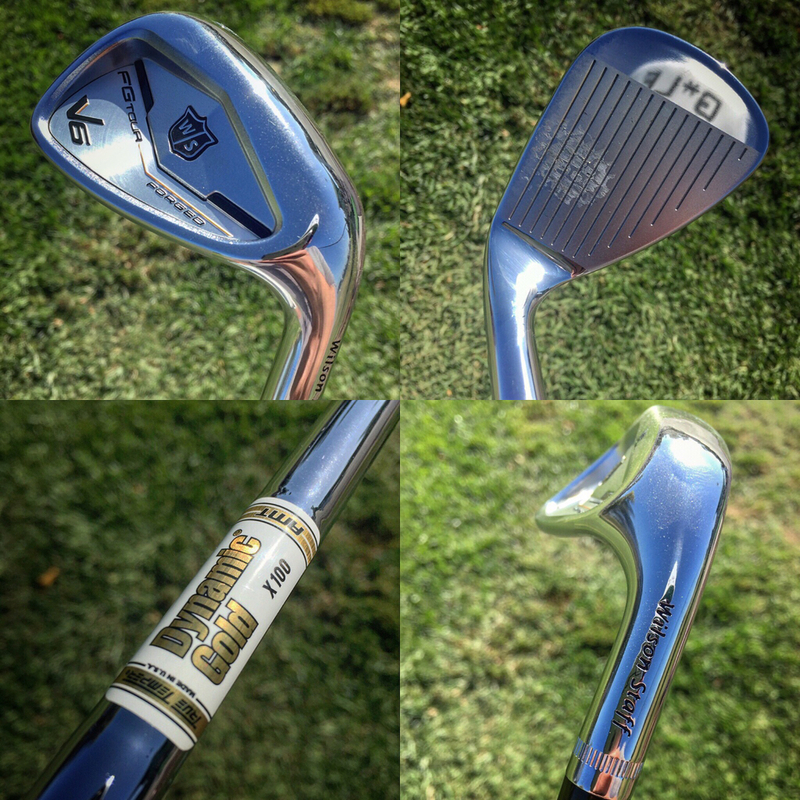 $999 gets you 4-PW, GW and FREE shipping from Wilson.com. 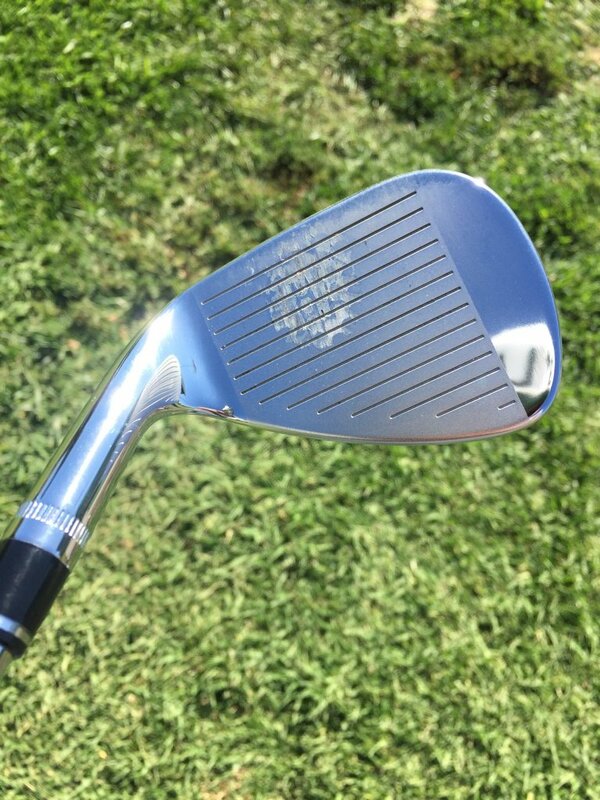 I highly recommend these irons to 15 and under handicap players looking to ditch bulkier game improvement irons with too much offset and who want to improve their ball striking and shot shaping. For the single digit players who are looking for performance, playability and forgiveness in a players club, the FG Tour V6 irons would make a welcome addition to the bag. Last Edit: 2 years 1 month ago by CoreyKasif. 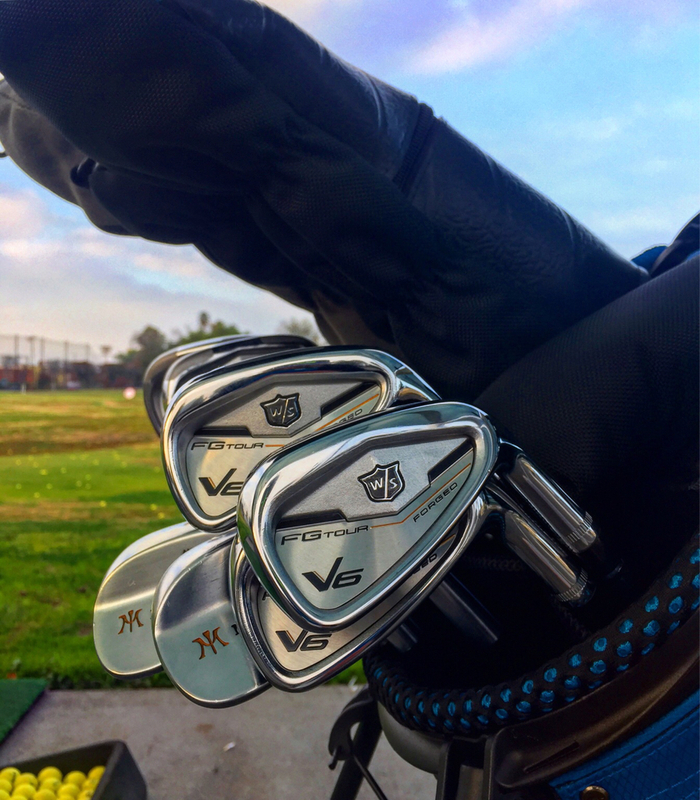 Love my V6 Irons. Such a quality set of clubs and they just look sick!